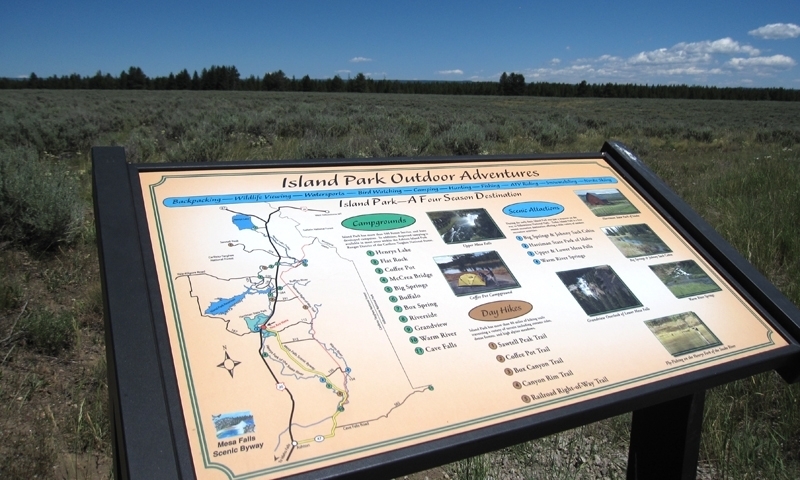 Island Park, Idaho activities just seem to be never ending, with so much to do the year round that once you arrive, you won’t want to leave this recreational paradise. 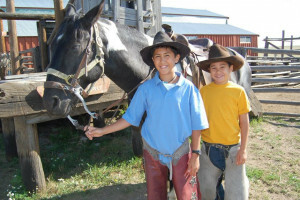 Daily morning & afternoon 1/2-day trail rides, or a 2-hour evening ride. Easy trails flow through forest and creeks. Inexpensive, and fun for all ages in Island Park, Idaho. 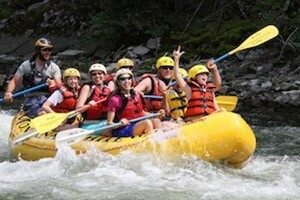 Offering rafting trips on the Gallatin River 90 minutes from Island Park. 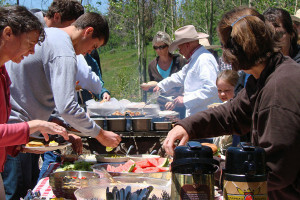 Half-day, Full-day & Overnight Trips, plus horseback riding and Zipline tours over the Gallatin. Providing transportation to and from West Yellowstone to Idaho Falls, ID, Jackson Wy. 24/7 We are located in Idaho Falls. Enjoy your vacation in Island Park any time of year, with plenty to do for the whole family. The spring brings new life and in Island Park this means the wildflowers bloom and wildlife make an appearance. Trout start jumping and here come the elk, antelope, deer and moose from their wintering grounds. You might spot some bear. The birds flock and sing to welcome warmer weather. See the swans, geese and ducks as well as some sand cranes. 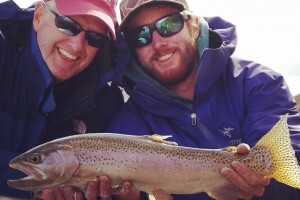 Henry’s Lake is one terrific fishery, where you can catch some trout and kokanee salmon. You’ll also find that Henry’s Fork of the Snake River provides some great catches. Cast a line into the Island Park Reservoir as you enjoy views of the surrounding mountains. Just a few miles north is the Big Springs Nature Trail where you can enjoy a wonderful half-mile hike. Mesa Falls is another place where trails lead from the upper falls to the lower, as well as around the backcountry. Downstream from Henry’s Fork spawning grounds you’ll discover the Big Springs National Water Trail. 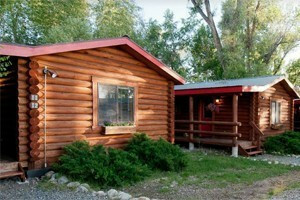 Here you can take a four-hour-long float trip with gorgeous scenery and premium wildlife viewing. There’s plenty of camping to be had around Island Park, with campgrounds close to big attractions and surrounded by nature. Sleeping out under the stars here couldn’t be better. Island Park Idaho snowmobiling is an extremely popular snow sport. Because of the high elevation, the snow is a fine powder, making the riding ideal. With over 500 miles of groomed snowmobile trails, you will have a perfect winter vacation. 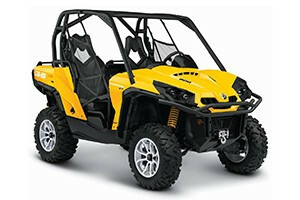 If you don’t have your own snowmobile, you can find one at any of the many Island Park Snowmobile Rentals. There are plenty of groomed trails in Targhee National Forest and Harriman State Park, which make cross-country skiing a fantastic pastime for snow lovers. The Rendezvous Trail System is the perfect place for skiers. There are two ski areas not far away - Grand Targhee and Big Sky. Find premiere downhill skiing at both.